More about Wednesday as time permits. 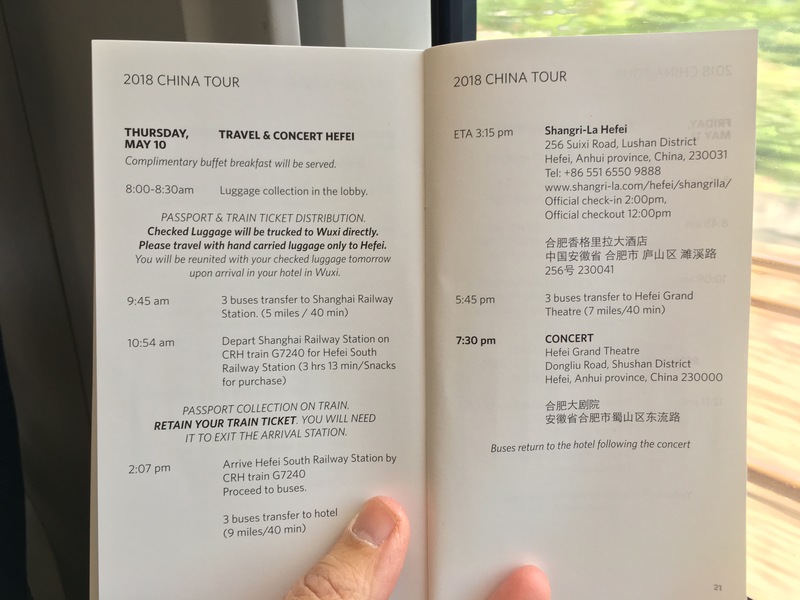 This entry was posted in classical music, news and tagged China tour by pacificsymphony. Bookmark the permalink.